Hotel Near The Miami Zoo! 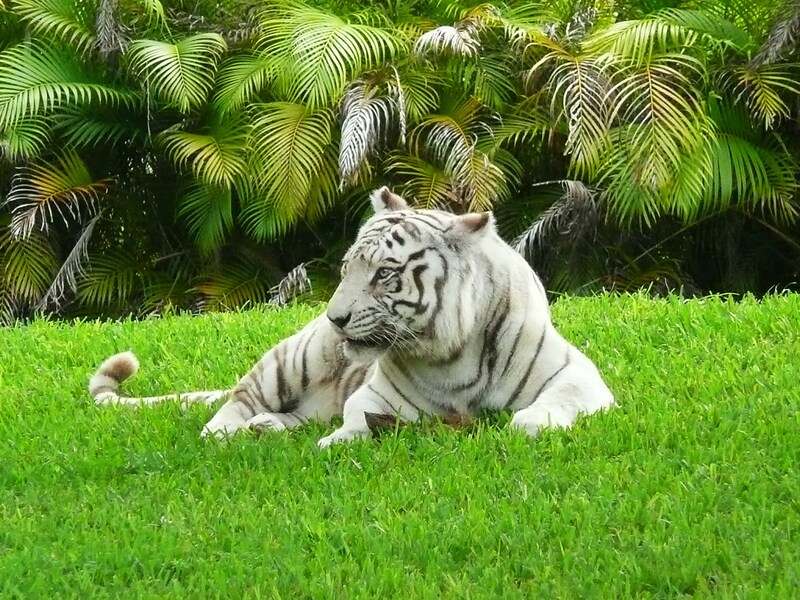 Book your stay at our hotel near the Miami Zoo to enjoy close proximity to the oldest and most robust zoological garden in Florida! 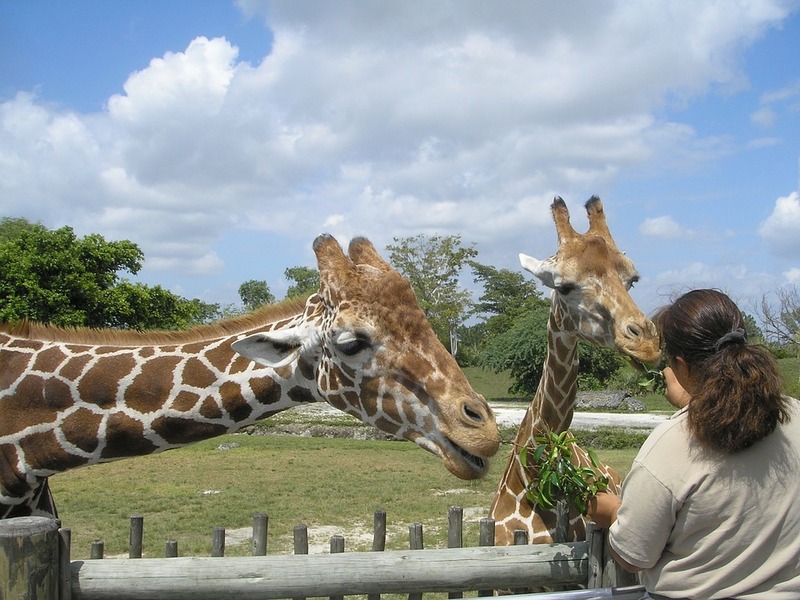 The ideal place to spend an afternoon with family or friends, Zoo Miami is home to over 3,000 animals and 1,000 species of trees, palms, and other plants. Founded in 1948 on the island of Key Biscayne, the Zoo Miami was originally populated by animals like lions, elephants, and rhinoceroses that had been left abandoned by a circus. 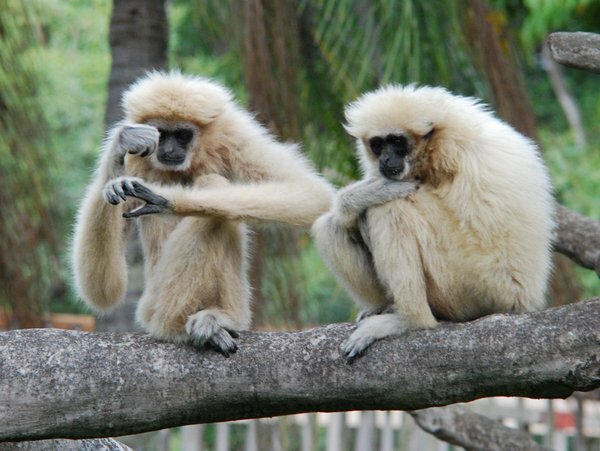 Eventually, the zoo moved to its current home in South Miami Heights, with 750 acres of land for visitors to explore. The zoo’s sub-tropical location in Southern Florida allows animals from similar climates in countries like Asia, Australia, and Africa to feel at home in the zoo. Wings of Asia Aviary- guests can explore up to 85 species of free-flying Asian birds amongst waterfalls and tree-lined paths. Dr. Wilde’s World- traveling exhibits are showcased in this 7,000 square-foot space. Make sure to check out the zoo’s website to find out what exhibit will be featured at Dr. Wildes’s World during your visit. Amazon & Beyond- This exhibit is divided into 3 sections throughout the park, the Cloud Forest, the Amazon forest, and the Atlantic Forest. Visitors can visit over 600 animals, like jaguars, eagles, and anacondas! Our all-suite hotel near the Miami Zoo provides guests with comfortable accommodations at an affordable rate, close to all the area’s best attractions. Book your stay today!